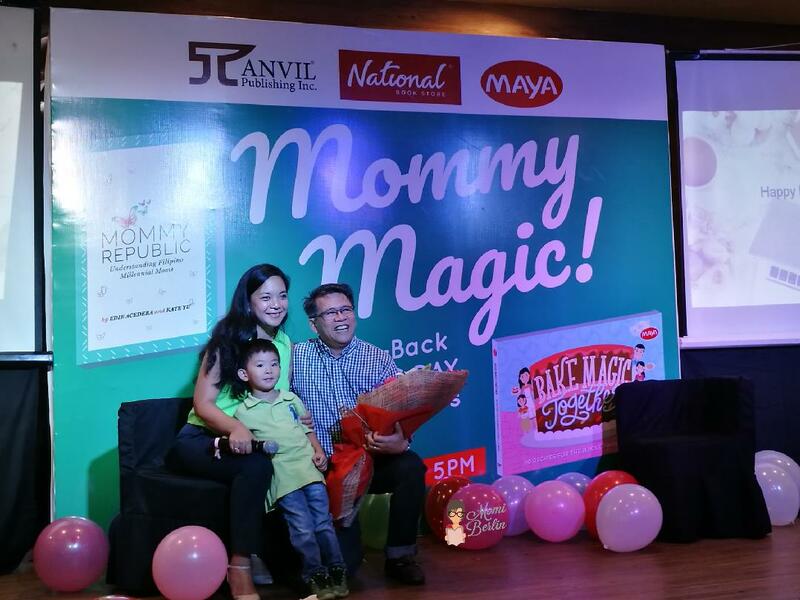 I first blogged about the Mommy Republic, a mom’s happy place, 7 months ago. Since then, I regularly visit this virtual place where mommy buyers and sellers converge. Aside from discovering new product offerings and services, what inspires me to spend time there is the warm support each member of this Filipino community extends. 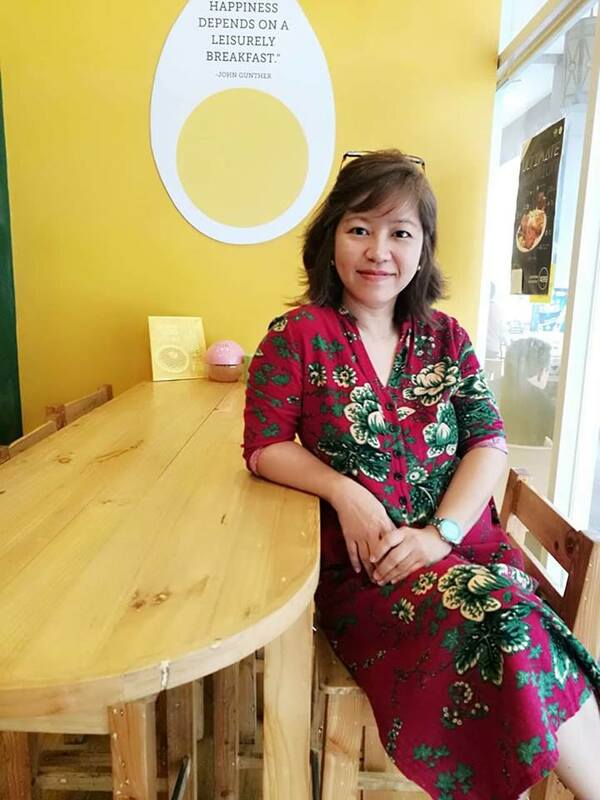 Recently, Edie Acedera and Kate Yu, the brains behind the Mommy Republic, surprised everyone with another venture. And just like the online marketplace the Mommy Republic, this newest undertaking again aims to tickle our interest on entrepreneurship. Also, it lets us understand the powerful new generation called the millennials. Mommy Republic: beyond happy place, is an inspiration | Photo grabbed from The Mommy Republic Facebook page. 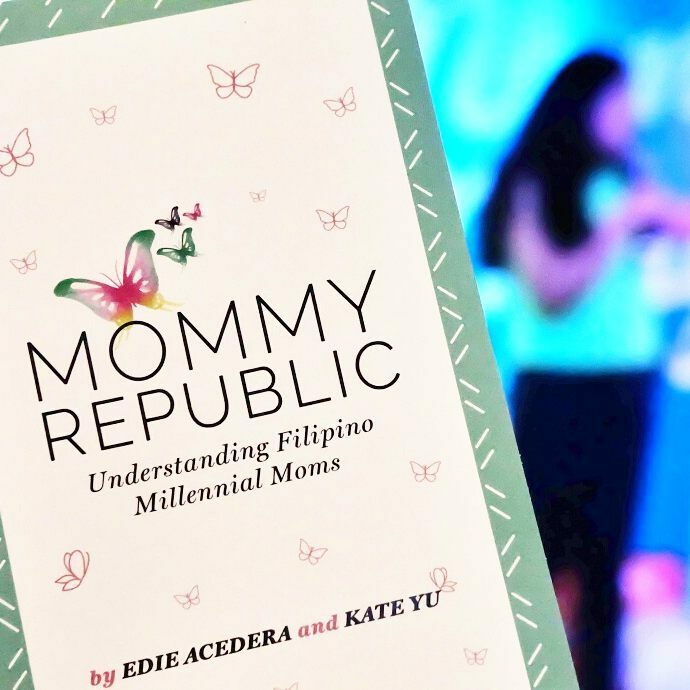 Edie and Kate just launched their book “Mommy Republic: Understanding Filipino Millennial Moms.” This first-of-its-kind book introduces the fascinating psyche of millennial moms of today. With most writings based on research, the book tackles the habits and attitudes of the millennial generation. It captures the insights on how to better enlist millennial parents as co-creators of brands and create a truly authentic brand experience that inspires trial and loyalty. And what makes this book a nice read are the real human stories injected in between the studies and researches. For this mom, what I like best about Edie and Kaye are their fearless actions. Aside from the online community to help mompreneurs reach their target market, they have come up with a book. Perhaps it has always been their intention – to be brave. After all, they took the leap and left their flourishing careers to explore alternatives outside the corporate world. 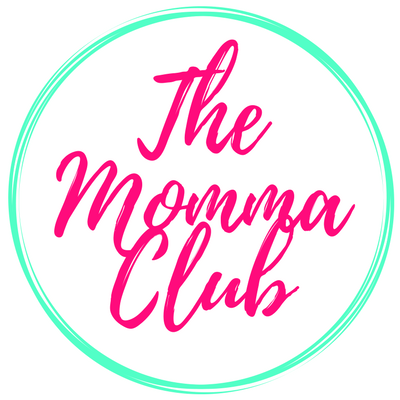 They introduced Mommy Republic to connect mompreneurs and the time-strapped mom buyers to get access to unique products and services. And the same fearless act is evident as they launched their book to help us understand the powerful millennials. Edie Acedera receives the support of her husband and little boy as she launches the book Mommy Republic at National Bookstore Glorietta branch. This same daring stance is what pushes me to finally start my greatest dream – to publish my book. It will soon come, I believe, as Edie and Kaye truly inspire me to start not tomorrow but now. Anyway, “Mommy Republic: Understanding Filipino Millennial Moms“is published by Anvil Publishing. It is now available at all National Book Store and Power Books branches nationwide. I like how they come up with this idea, side from this will help many other mompreneurs, this will also inspire them to push themselves to the limits. This is also an inspiration to a lot of mom who strive everyday. I wish I can read the book. I’ll get to find this book and might give a copy to my mother. Thank you so much for sharing this with us. I truly appreciate it. It is good to know that someone thought of the millennials generation, and especially that the book is related to the newborn mothers. And moreover, the concept of Mommy republic is an excellent idea. Whenever you feel like you need some support, you can find it here. It’s a great way to support each others. Never heard of Mommy Republic ’til today. I really admire those who take a leap of faith and leave the corporate world, just like you and these moms. Kasi, it takes so much courage and bravery to do that. Wow may book n sila! Rerecommend ko sa mga friends ko or ireregalo ko sa knila hehe.. Such a great milestone for these moms. 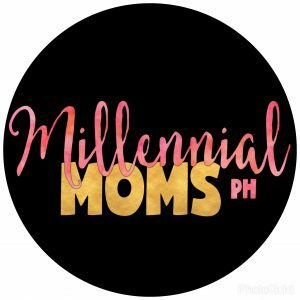 Also, this is my first time to have heard of the millenial mom term as I always incorporate millenials as someone who are my age. Hehe. Guess we’re really growing old. 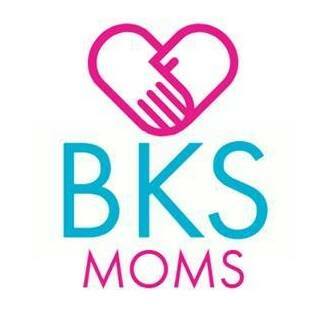 Also, this is a nice venture and the book will surely help a lot of moms out there. This sounds great for moms.It is inspiring to read such stories of moms who also spend most of the time for their kids.And I really wish to hear soon about your own book!It will be a dream comes true once a book is published.But,it is something that you can achieve. This is such a wonderful event, The book seems promising! I am sure it will be inspiring to many new mommies. Looking forward to your book too.